We Just Launched Our Safety Certification! We have powerful information to share TODAY! 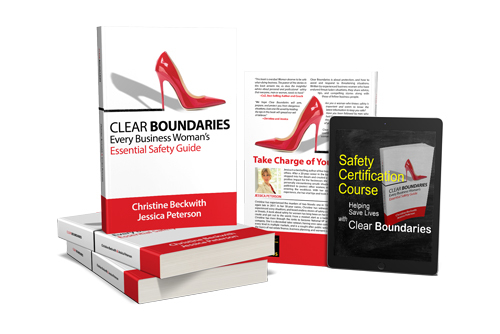 Clear Boundaries Safety Certification is for You! 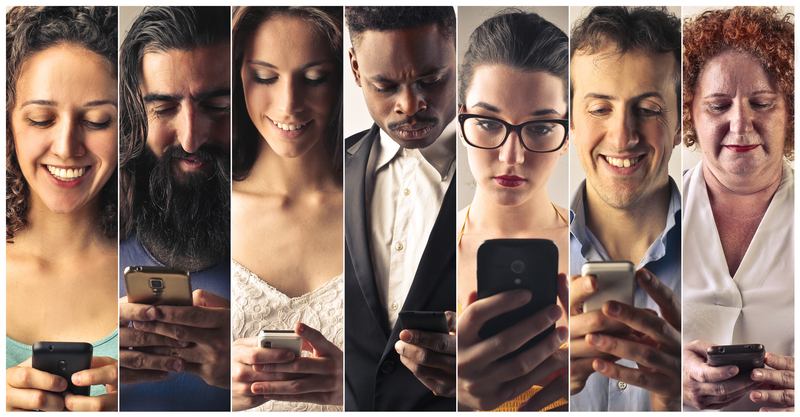 Do you want to get your message in front of people BEFORE they search online for like services? Do you provide the kind of value that makes people WANT to talk with you? Are you looking for an entry to companies (big or small) to speak about a worthy topic? Are you in Real Estate? Mortgage? Insurance? Finance? Designed for personal and classroom delivery! Give this gift to yourself and to others who are an important part of your world. 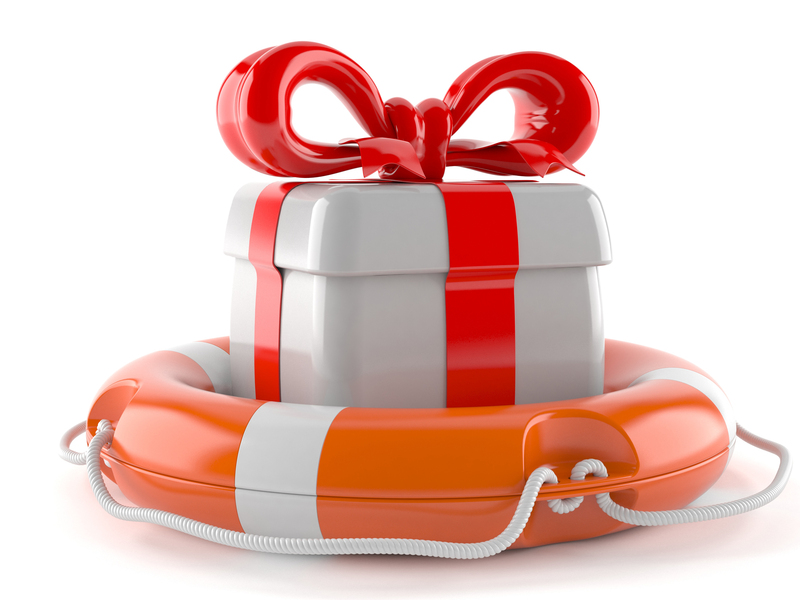 Share the gift that will always keep on giving. Educate yourself and pay it forward easily with Clear Boundaries Safety Certification. 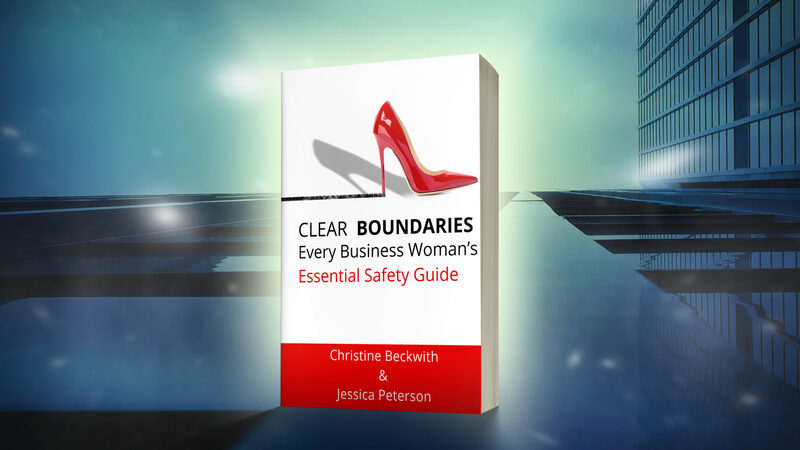 The Clear Boundaries Safety Certification builds on the insightful and practical information found in the Clear Boundaries book. It's a comprehensive safety manual, both in book and course form. THE FACTS ABOUT SAFETY . . .
We are complacent about our information! The havoc a cyberstalker can wreak is painful, frustrating, and long-lasting. The technological tools used by cyberstalkers are readily available online. 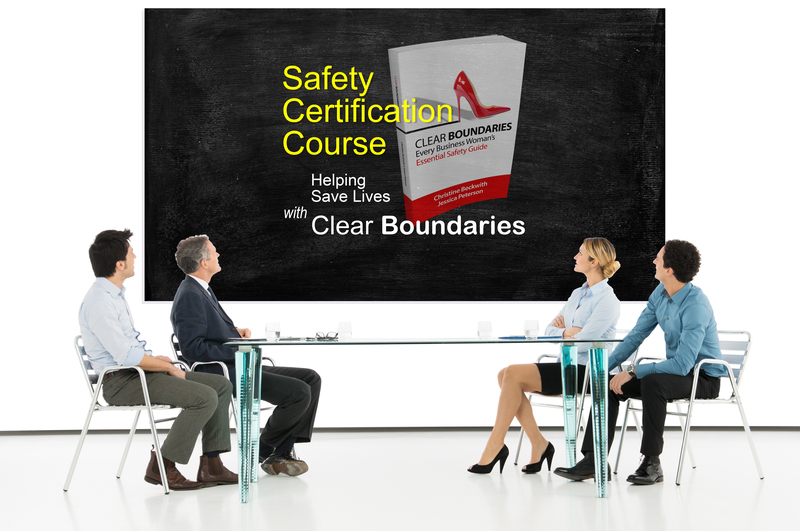 Clear Boundaries Safety Certification opened my eyes to the danger and provided real solutions to an overlooked safety issue. My jaw dropped when I read this statistic. Keeping my daughters safe is a prime motivator for me, and I reinforce the great information learned from Clear Boundaries with my children. Boys and girls want to be taught what it means to be part of the solution, not the problem. As a service provider in the real estate arena and someone who is uber time-conscious, this statistic hit home for me. This Safety Certification is a lifesaver. This headline announced the brutal murder of a second co-worker. How many do you know who lost their lives to violence? Who have suffered assault, abuse, or discrimination? Enough. It’s time to define boundaries, and learn to protect ourselves! First step, take and share this Safety Certification!